After 2018, Fri-Son continues to trust us. 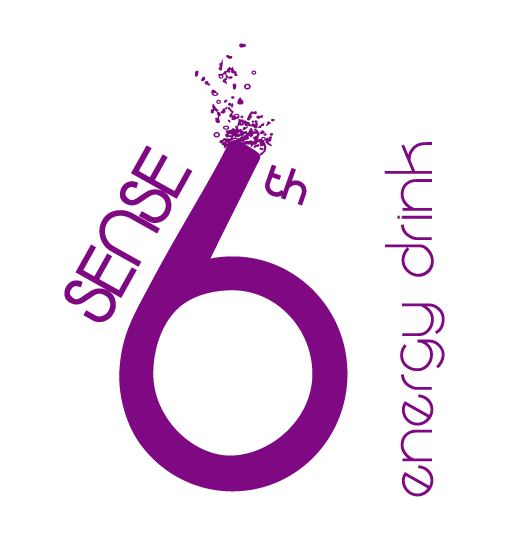 The club from Fribourg Fri-Son, created in 1983, has decided to trust for the second year in a row our brand 6th Sense Energy Drink®. Thanks to this extension of partnership with us, you will be sure to never run out of energy in this legendary club. 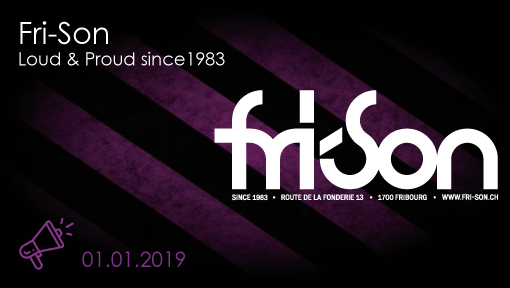 It is important for the two Fribourg companies to persist in what has been done since 2018, namely to strengthen synergies between local companies. We are very happy and proud to continue this partnership..